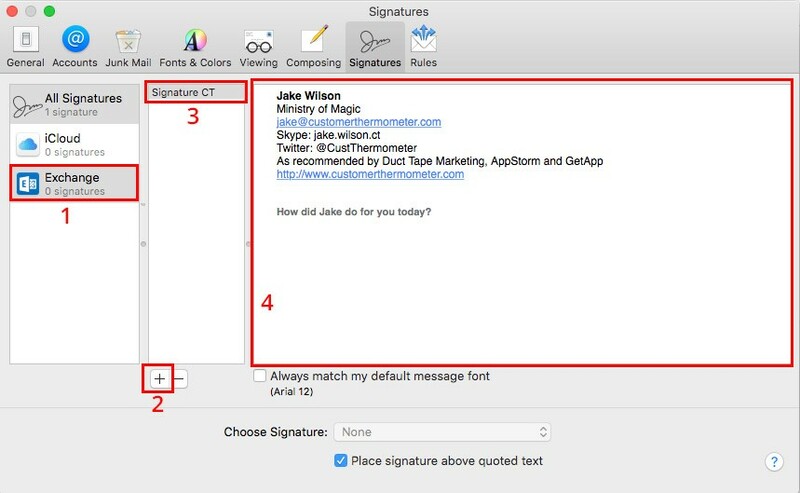 Next, add the sender details into the custom fields below – we recommend entering the sender’s name and email address, plus any other information you’d like to see next to each response in your reporting, e.g. the sender’s team name or department, location, etc. The email field should be left as “Anon”. For more information on identifying recipients, click here. 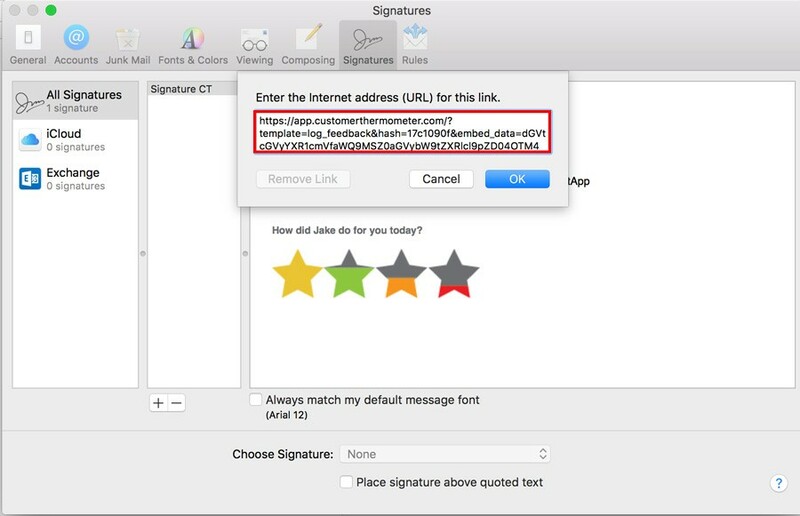 For multiple people using Thermometers in their Mac Mail signatures, generate a unique set of hyperlinks for each sender, entering the sender’s unique details each time. Sometimes it may not appear that it’s been highlighted, but it has! 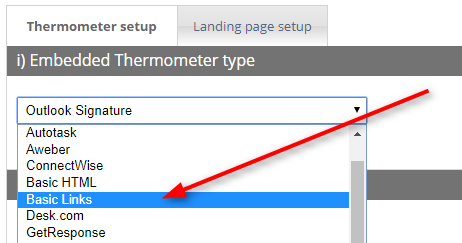 Paste it into the Add Link box and click OK.
Repeat for the remaining 3 icons until you have built up your Thermometer signature. 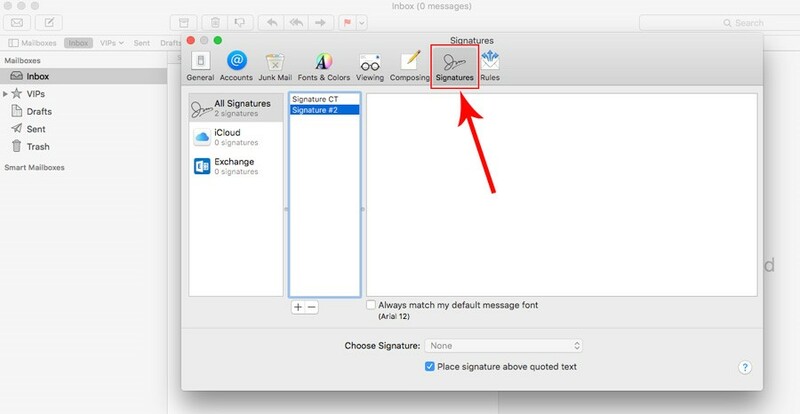 Once the signature is built, close the window. 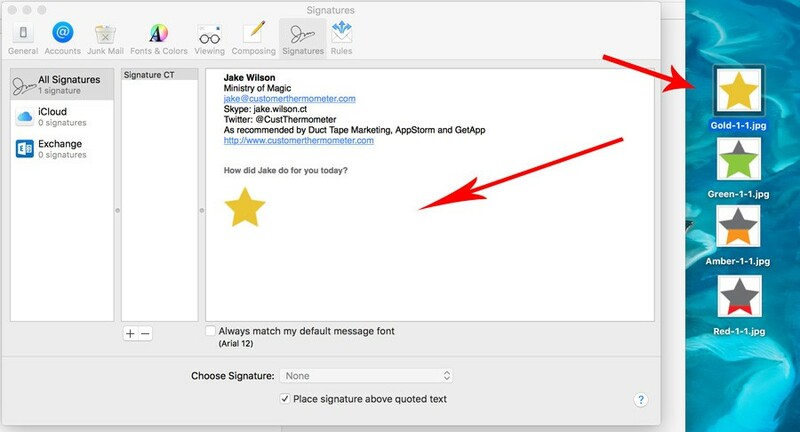 Make a new Thermometer signature per email user if you want to be able to see results by individual.